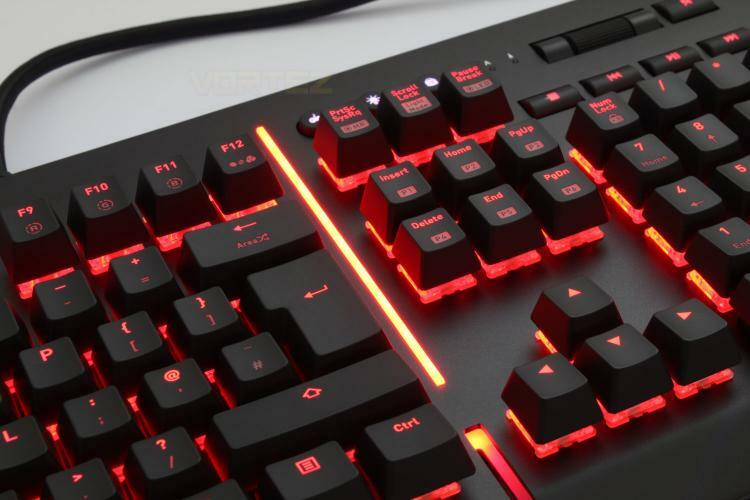 The Thermaltake Level 20 RGB Mechanical Gaming Keyboard is the latest addition to Thermaltakes Premium gaming line up and it has a massive feature set that rivals most, if not all of the other keyboards in the £130 - £150 price range. Their previous keyboard, The X1 (The review for this can be found here.) was awarded our premium award for it's wide ranging feature set and it would seem on first view, that Thermaltake have brought over all features included there and then improved on the design and construction quality. The question we ask that is it worth the increase in price for the design improvements? Featuring a distinctive curved design with a 2mm thick aluminium top plate construction for enhanced strength, durability and structural rigidity, whilst at the same time combining a stunning cohesive look with unrivalled performance.